It’s back-to-school season for Friends of the Fox River (FOFR) and our team of educators is geared up to teach more than two thousand students how to collect water quality data in their schools’ local streams. 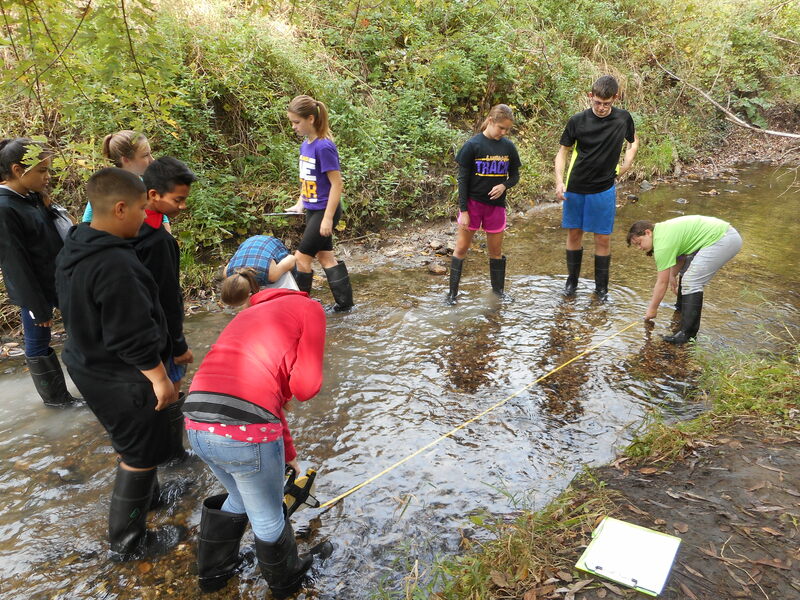 Our “Watershed Watchdogs” education program is composed of lessons in traditional topics like local geography, natural communities, cultural history, biology, chemistry, and physics. But students leave the stream with a better understanding of their individual impacts upon water quality and a sense of stewardship to protect their home streams. So far, FOFR has been able to provide this service without charge to students or their schools. Service contracts with the cities of Crystal Lake, Elgin, and Aurora currently help sustain the program. FOFR invests in education because we think it’s the most effective way to change a culture of natural resource abuse into one of harmony. This is the bedrock of fulfilling FOFR’s mission: using education to “create a watershed of caretakers”. Our experience and record in this experiential streams education has made FOFR a leader in the field of watershed education. This year we have entered into an area of Kindergarten thru-3rd grade programming with a partnership at the newly opened Elgin Math & Science Academy (EMSA). The Academy’s “Expeditionary Learning” approach requires significant staff collaboration time. Early release days are scheduled for every Friday afternoon. To replace the resulting lost instructional time, the Field Friday Studies (FFS) program was born. FOFR and several other organizations are providing educators to lead outdoor education experiences. This is an exceptional opportunity for these students and their families. FFS will provide a foundation for the students to become budding naturalists. It will be an opportunity to overcome fears and build confidence in the natural world. For many children, their backyards have been their primary nature place. 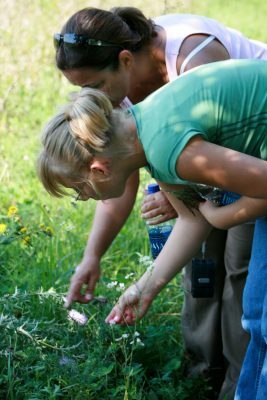 FFS students will gain an awareness of the natural components of their campus, leading to a greater understanding of the ecosystem and its interconnectedness. As caretakers of their campus, EMSA students will develop a respect and stewardship ethic that will lead to being advocates and educators themselves. This is an example of education providing a sense of place. 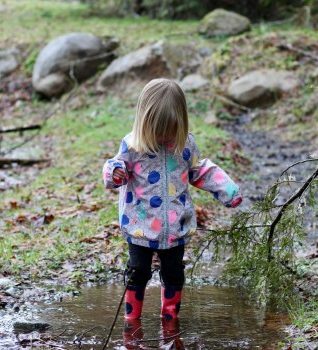 In Richard Louv’s book, Last Child in the Woods: Saving Our Children from Nature-Deficit Disorder, he cites research that supports the value of nature play for education effectiveness. Children have a natural sense of wonder; through nature-play children develop physically and psychologically. They learn creativity, social skills, and how to focus – skills that all contribute to their well-being. 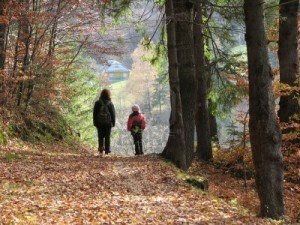 In general, education taking place in the outdoors helps to develop healthy people. After World War I, State’s educational standards began to require nature study because it sparked creativity and critical thinking. For Rachel Carson, author of Silent Spring, nurturing a child’s natural sense of wonder is essential to provide the skills to help them through the complexities of reality. Field experiences don’t just make us good scientists but also better people. Education philosopher Paulo Freire said, “Education is suffering from narration sickness” resulting in too much telling and too little discovering. Maybe education is for keeping alive the wonder within us all. Currently in my university course, I use an essay by David Orr, “What is Education For?” It questions how individuals choose to utilize the knowledge they’ve acquired. For example, knowledge can be used for the development of chemical warfare agents or discovering medicines to save lives. Education, Huh! What is it good for? Education can be a weapon or a tool in changing our world. Our global and local health depends upon it. It is the moral root that often directs the growth of the shoot. This is why a child’s education should have a moral fabric woven in. Friends of the Fox River seeks to create a “watershed of caretakers” by providing students a personal connection to their local river to nurture a natural-world relationship. In addition to establishing a foundation of protecting environmental health, this is also training in civic engagement. Now more than ever we seem to be realizing that we must individually and collectively be the caretakers of our river’s health. This responsibility takes place in your yard, at your street’s storm drain, and at your city council meeting. 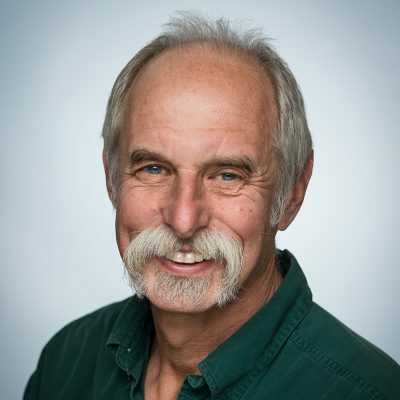 If you were to ask either Pat Reese, (founder of Friends of the Fox River) or “The Fox” (the greatest legend from our watershed), “What is education for?” You would get the same answer: citizen empowerment.